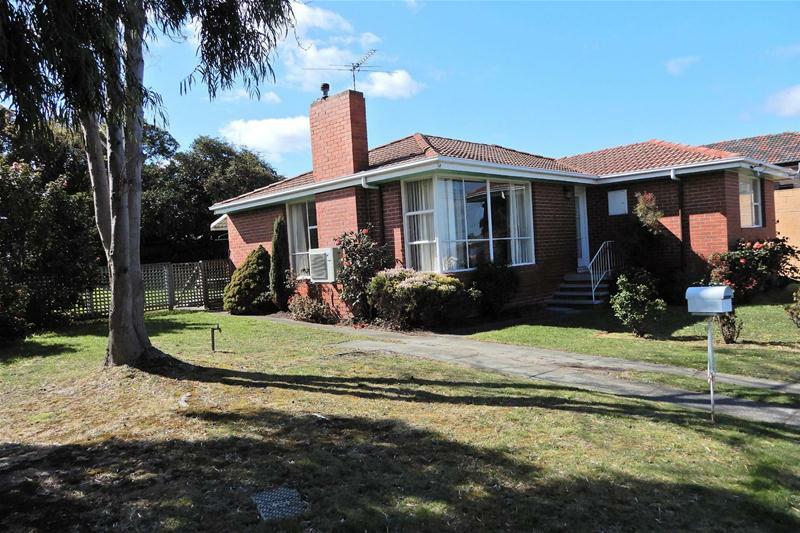 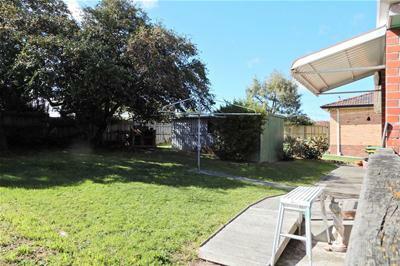 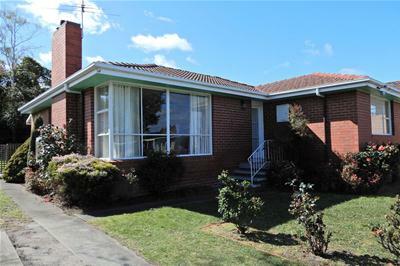 Situated in a quiet and popular location of Howrah, the opportunity has arisen to purchase this neat "as is/where is" brick and tile three bedroom home with landscaped gardens. 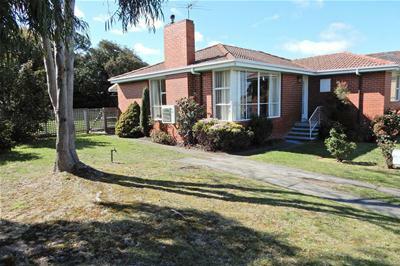 The property is just a short walk to the bus route and is close to the Shoreline Shopping Plaza, childcare centre, Clarence High School and Howrah Primary School, local shops, sports grounds and doctors - and the list goes on! 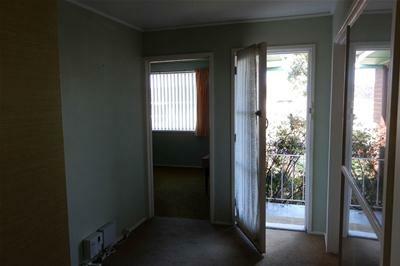 A foyer greets you on entry to the house. 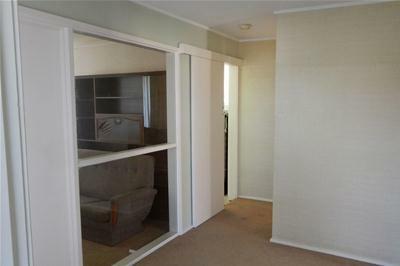 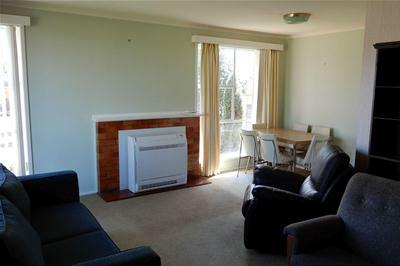 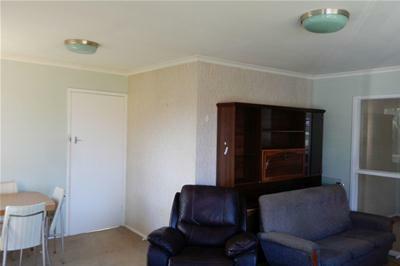 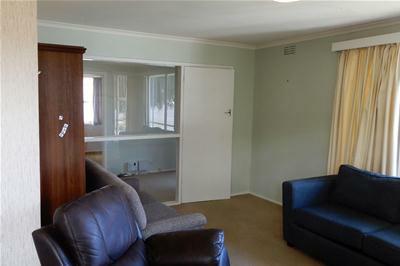 The spacious lounge/dining room has a reverse cycle Daikin floor inverter heat pump for year round comfort. 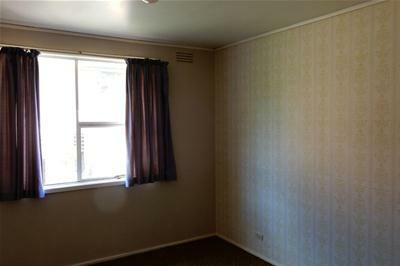 The main bedroom has built-in robes and the bathroom has a bath, separate corner shower and a separate toilet. 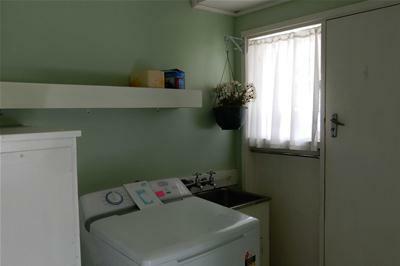 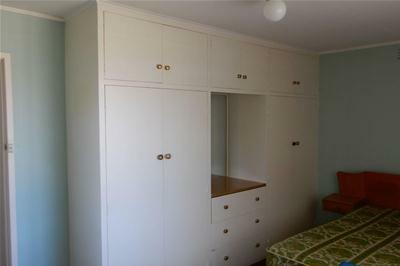 The laundry is located off the kitchen and has access to the rear yard. 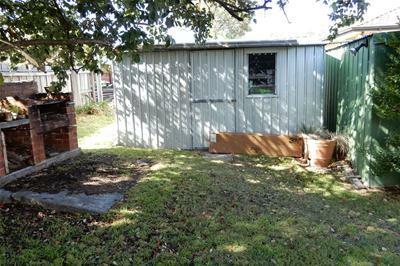 For the handyman, there are several sheds and storage. 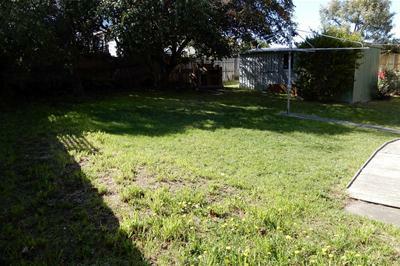 Off-street parking will easily cater for 3 vehicles. 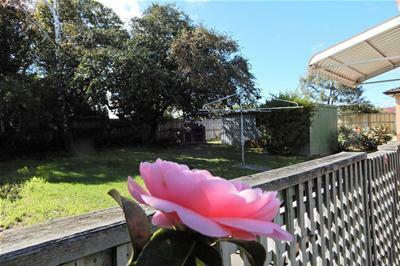 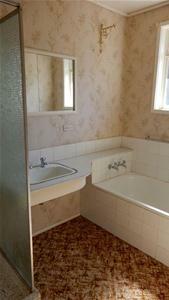 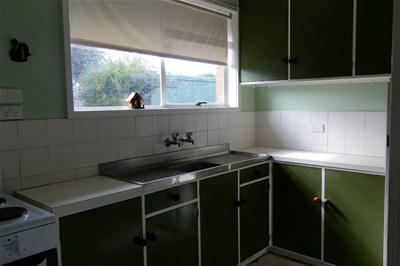 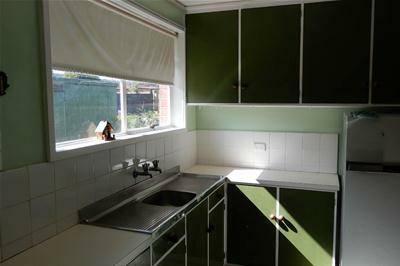 Get in quick before this one is snapped up!